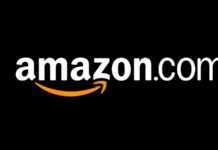 Amazon is a globally popular website known for selling various products. Some of these products that Amazon sells are labeled as Amazon FBA or “Fulfillment By Amazon”. You will see this on the bottom part of the product’s description. When a product is classified as an Amazon FBA, it means that they are doing most of the work after an order is placed on that particular item. Amazon picks the order from the warehouse and delivers it to the customer. 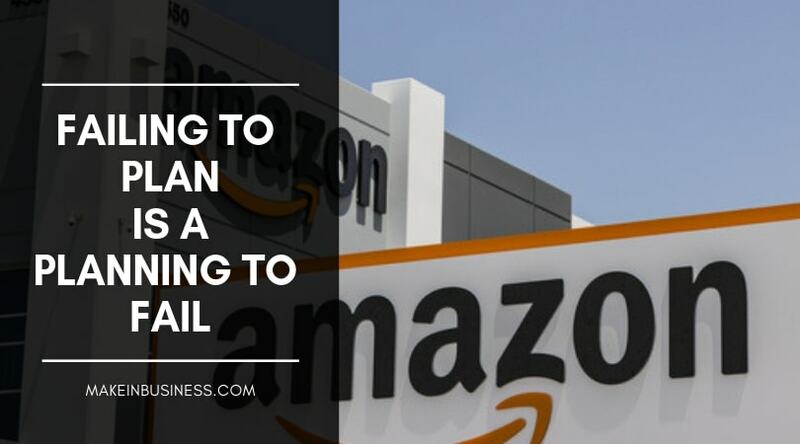 This means that they also sort out the stocks of the sellers, which is advantageous since the only thing that the’ll be doing is put the products on Amazon’s website, and wait to receive the payment. Search for freight forwarding companies to deliver your products. When you decide to sell on Amazon, the most usual scenario is that you order the items in bulk or wholesale price. Most of these manufacturers might come from countries that are far from where you are, such as China. However, technology makes it easy for you to purchase your products from the manufacturers in bulk without going to the warehouse yourself. Hence, it is crucial that you search and contact global forwarders first so that you can get the best price possible, and you can be sure that your products can be shipped from your manufacturer to the Amazon FBA warehouse. Follow the on-screen instructions on making your account. The products that you will sell can be classified as one that you either made from scratch or one that is an improvement on someone else’s product. When you decide to create your product from scratch, or if you have your invention, it is best if you ask a company to manufacture your products professionally so that it will have better quality and more marketability. If you decide to rebrand or to reinvent an existing product, the most important thing that you should remember is to attach your brand name to it. If you can see that the old version has not been selling well, when you try to reinvent it, create a better version. Rebranding still tops today’s list of easiest and quickest ways to start a business. You should make it a goal to increase your product offerings from time to time. Avoid being a stagnant seller on Amazon. Do introduce a new product at least once a month. The Best Sellers Rank on Amazon is a metrics system that buyers look into when purchasing a product. When you make it to this list, your market base will increase and will also be steadier. When you are looking to be an Amazon FBA seller, and you are quite unsure as to what products to sell, take time to do market research. This market research will show you what products are constantly in demand on Amazon. By doing this, you will also have an idea as to how much you should price your items, and how much you can earn from them. There are many applications and websites which provide market research services, such as Jungle Scout and Unicorn Smasher. Pricing your items not just involves putting your mark-up. There are a lot of costs that you should factor in, too. 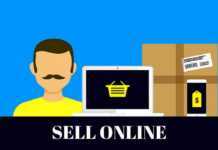 For starters, to get a good estimate of how much you should sell your items, go back to Amazon and search for similar products to see how much other sellers are pricing similar items. 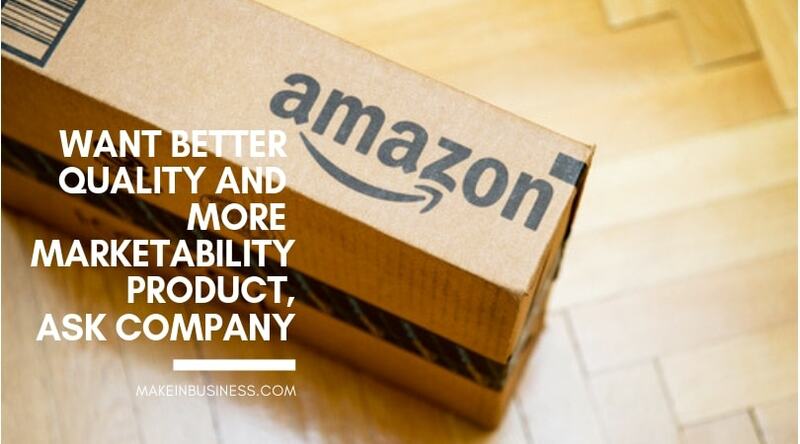 You should treat your Amazon FBA business seriously, just like you would with any other company. Be serious about it, and put in a lot of hard work. Even if it is an online business, a business plan is still necessary. 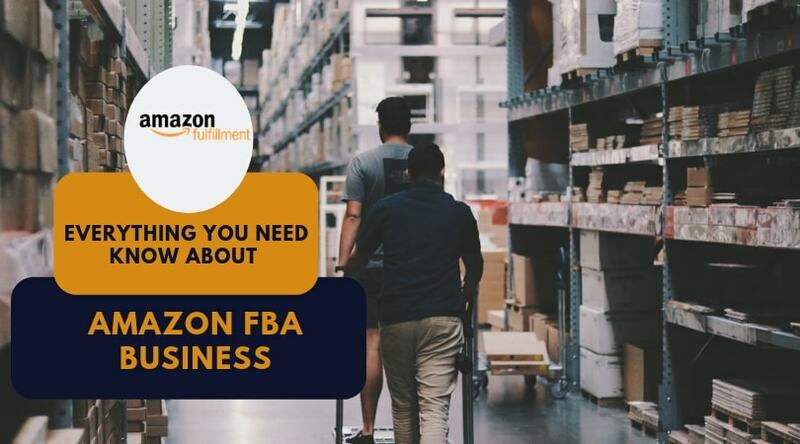 Experts in the Amazon FBA business industry recommend that you should go back to your business plan regularly to see if you are on the right track as a company. On the other hand, a feasibility study is also essential. Your feasibility study is different from your business plan, such that it will show you if your Amazon FBA business is a marketable and profitable idea. It should show a projection of what your business will look like in the next five (5) years. It is also from this feasibility study that you can have an overall idea as to when your return on investment will be. All these steps will help you get a head start on starting your own successful Amazon FBA business. 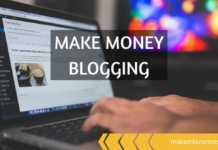 When you get to think of it, this is a great source of a passive income opportunity. 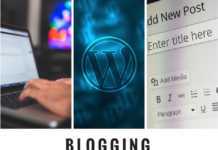 The best part of this business is that you can sell your products globally, wherever you may be; you do not need to be close to the Amazon website.